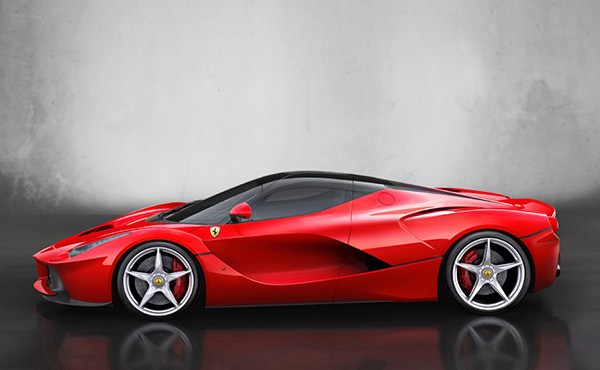 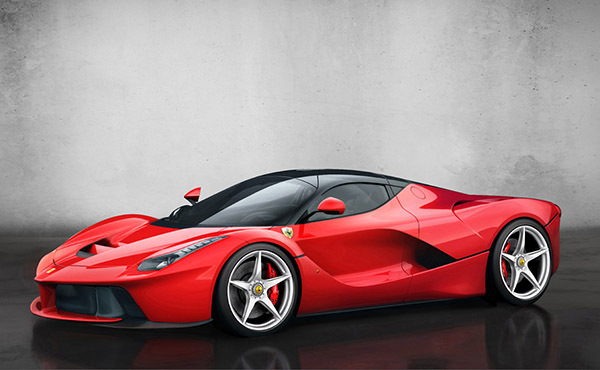 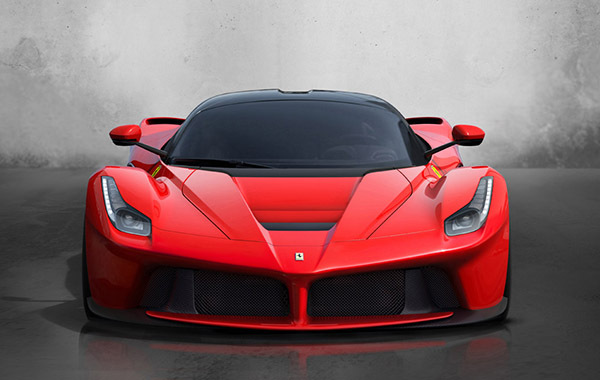 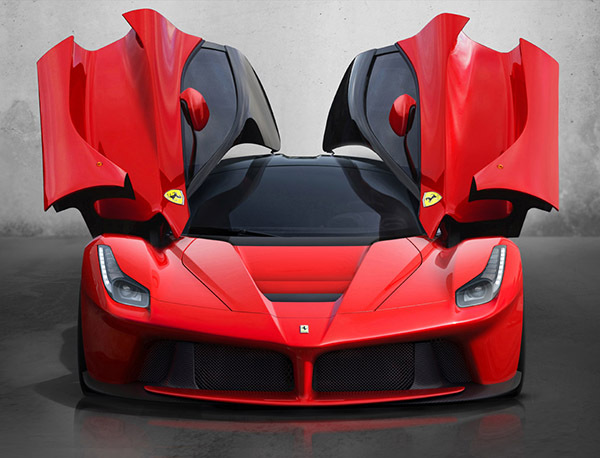 Ferrari has unveiled the new Ferrari LaFerrari at 2013 Geneva Motor Show. 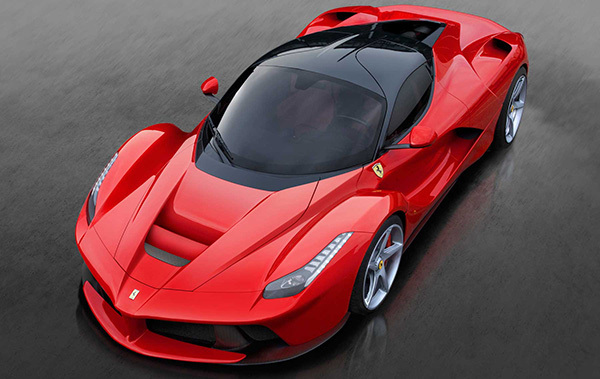 The Ferrari LaFerrari continues a trend of the top supercar manufacturers showing off their best at the Geneva Motor Show. 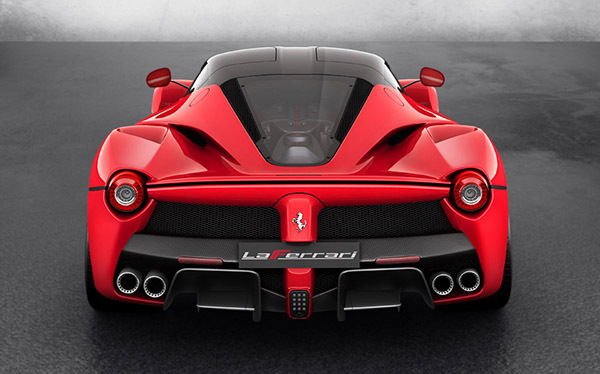 The LaFerrari is designed to replace the Ferrari Enzo which came before with a hybrid-designed power system under the hood.